As you might have guessed from the title, today we're going to focus on the Homunculus alignment, which currently (as of Shattered Fates) has the unique characteristic of providing differing groups of aligned allies to all 32 heroes in the game, spread across both factions and also the dual-faction Mage class. 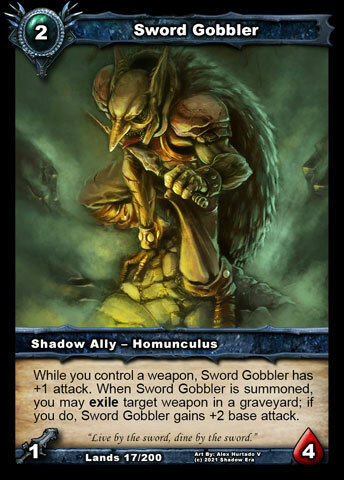 But I think it's fair to say the Aldmor have been stealing the spotlight so far in this Lost Lands spoiler series, so I figured we could take this opportunity to even things up somewhat, especially when we can reveal three new Homunculus cards to join Entangled Wisp and Sword Gobbler in Lost Lands Part 1! 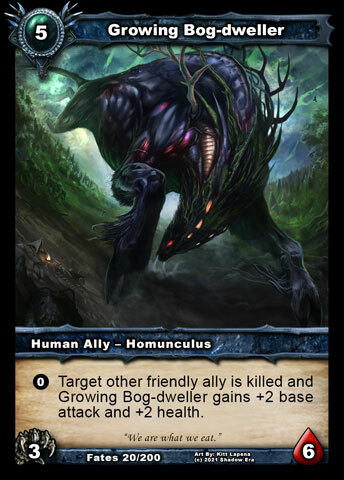 With that in mind, I'm going to present an overview of the known Homunculus card pool available for each group of heroes, which will include three brand new cards from Lost Lands. But, before we start proper, I want to address some general feedback we've received about the apparent lack of focus across the Homunculi and limited explicit synergy. Yes, it looks a lot like the Homunculus tribe is all over the place. But that's the point! The huge variety of damage types and abilities is very much intentional and that variety forms one of their main themes, which is that of beings created from all manner of sources in all manner of ways by all manner of creators. The other main theme, of course, is that of growth (often in non-uniform ways)! Sometimes, we see both of these themes in one card - e.g. 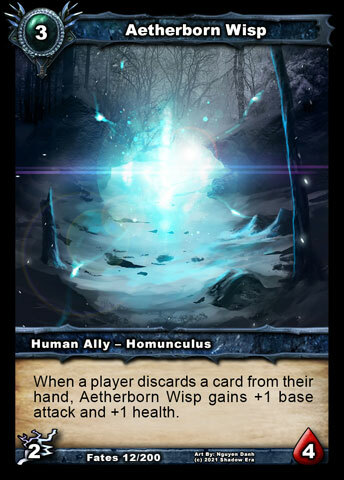 Aetherborn Wisp is apparently made from the aether ("fresh air", "clear sky") and has a passive ability that allows it to grow. Other times, it's shown in the name, artwork, abilities and attack type - e.g. 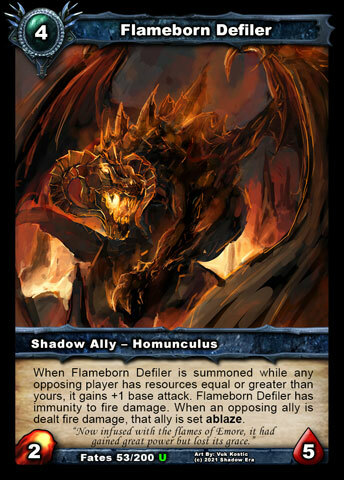 Cinderborn Fatebreaker and Flameborn Defiler both have fire attack, since they were created from fire, and the latter enhances fire damage to also set opposing allies ablaze. 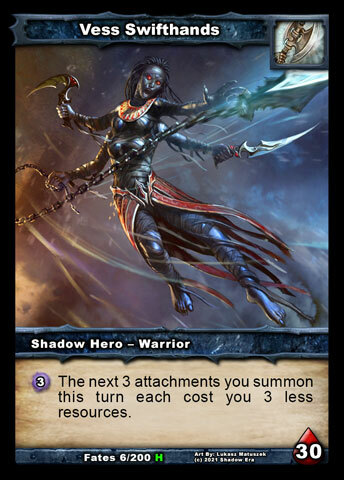 As we'll see as we look over the card pools, the wide ranging differences can pay off in different ways for different heroes to form different types of homunculus tribal decks or fill gaps for certain heroes. With regards the latter, these created beings can offer abilities that might not be traditionally suited to their faction - e.g. 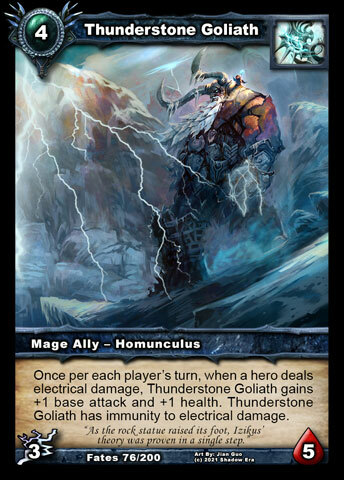 Growing Bog-Dweller eating your own Human allies; Thunderstrike Construct having a damage-like on-summon ability as opposed to a pacifying one. And, for building damage-type pseudo-tribes, the Homunculi provide key allies that can work well there, with the fire damage variant being the most successful to date. 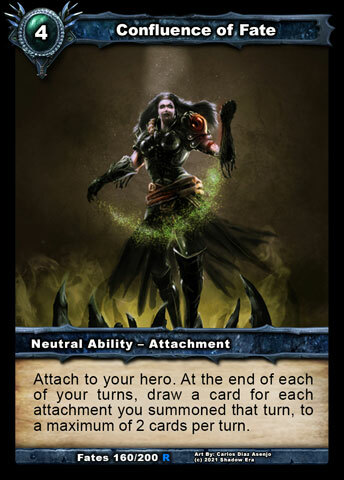 Another criticism of Homunculi has been that there is not much explicitly holding them together, with Splicer's Crown the only full neutral card that even refers to "Homunculus". This is true, but by depending on so few explicit links, it allows for splash allies outside Homunculus - e.g. 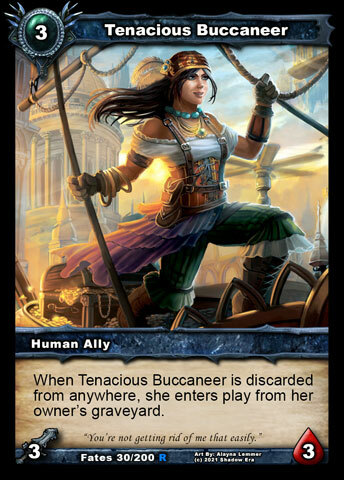 Falseblood Cultist , Tenacious Buccaneer - and gives more room for deck-building ingenuity. Quite literally, players are encouraged to work on their inventive combinations, much like a Dr. Frankenstein might, combining this and that in clever ways. 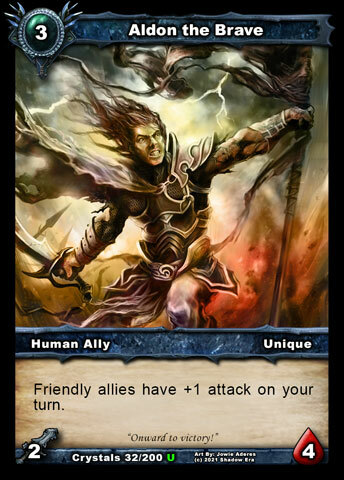 Hybrid builds with other alignments or unaligned allies are very much expected and may even be the most potent. 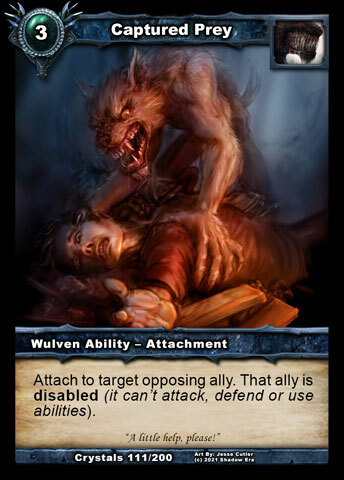 And, to reduce the chance of hindering your creativity, there are currently no cards that have a requirement of running all Homunculus allies (compare to Templar or Wulven), so you can absolutely toss in an Aldon and then splice him with Splicer's Crown to buff a Homunculus when he dies, for example. Hopefully, those insights have been useful in understanding why certain cards are the way they are and confirming there is a direction we are aiming for with the Homunculus alignments. As we move through the overview, that rationale and intended direction should become even more apparent. 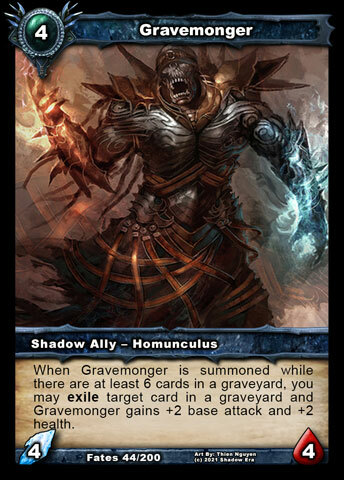 As of Shattered Fates, there is just one fully neutral card explicitly for Homunculus, Splicer's Crown . How about we double that right now, with Spontaneous Growth! On the surface, these two are quite similar. Splicer's Crown , a 2-cost armor, can allow you to permanently grow an ally by +1/+1, providing you have an ally to exile. It could stick on the board to block up to 2 combat damage for you, or get used again for more growth. 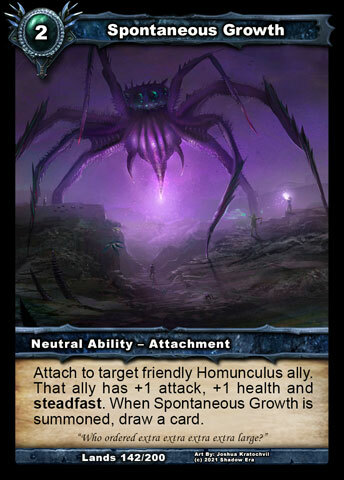 Spontaneous Growth , a 2-cost attachment, gives +1/+1 and steadfast while it is attached to the Homunculus ally of your choice, and it provides a cantrip (draws a card when summoned). 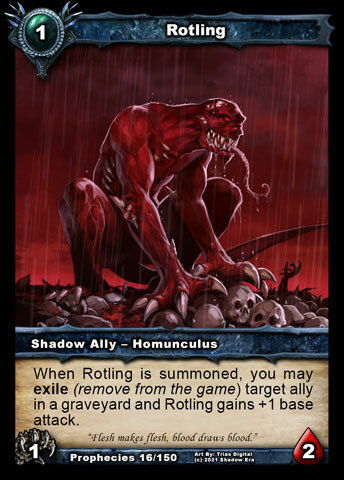 Based on feedback of using Homunculi in Shattered Fates, that cantrip on Spontaneous Growth will prove to be invaluable, since Homunculus decks have a habit of running low on cards. 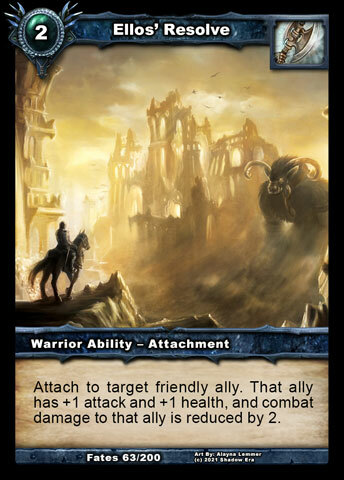 When combined with other attachments and the fully neutral Confluence of Fate , you can create quite the engine with which to grow your allies and bolster them with attachments, to create humongous "tower allies" to dominate your opponent. That's all well and good, I hear you say, but are there really only going to be two cards available to all heroes for Homunculus builds? Of course not! Let's double that number to four, with two new fully neutral Homunculus allies. These two polar opposites on the resource curve are here precisely for that reason, offering a very cheap ally to all heroes and an absolute beast of a fattie, that also serves to provide some Location interaction that has only been seen with Rest for the Weary so far. Let's start with Barrenland Gremlin since he's not eaten for a while and I'm rather keen to keep my wireless keyboard and mouse in tact for the rest of this article. He has unprecedented health for a 1-cost ally, at 3HP, but he's going to need to grow his attack somehow to start dealing Claw damage. Perhaps with his ability that can be activated with 0SE? What would be good targets to consume, do you think? 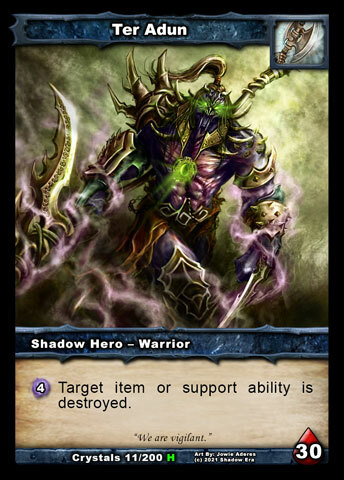 At the other end of the summoning cost spectrum (assuming there are no Locations in play), we have Void Wretch . 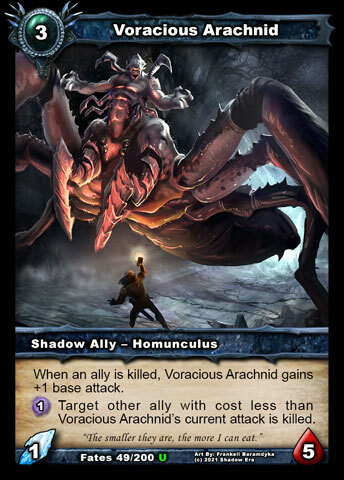 As we will soon confirm as we continue the overview, the biggest Homunculus allies so far hit the board for 5cc as either a 3/6 Human ally or 4/5 Shadow ally. 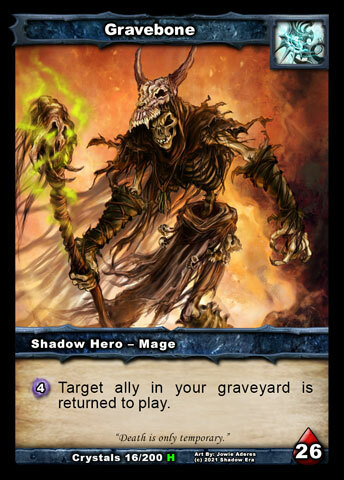 Will this finally be the card to take Gravebone to Tier 0 on test server and beyond? We hope not, but Tier 1 would be nice. 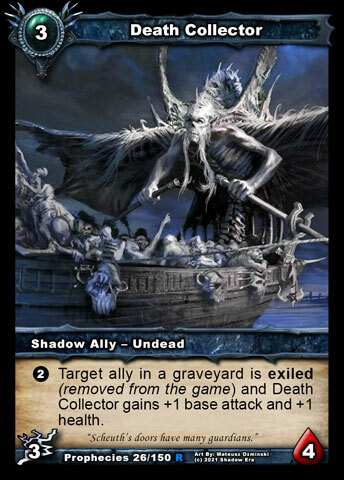 The fact that Void Wretch is not unique should be of particular interest, for avoiding situations where big unique allies can get stuck on the board (e.g. 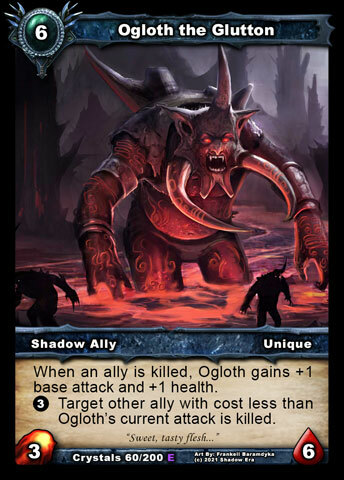 Ogloth with a Captured Prey ) and also for the combo opportunities. 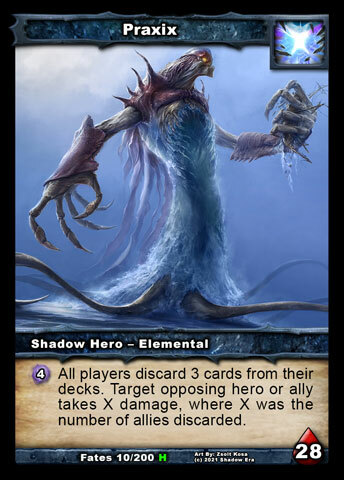 With multiple Void Wretch 's out, each exile by whatever means will deliver 1 damage to the opposing hero per Void Wretch , and summoning multiples on the same turn becomes easier as more Locations are added to the stack. 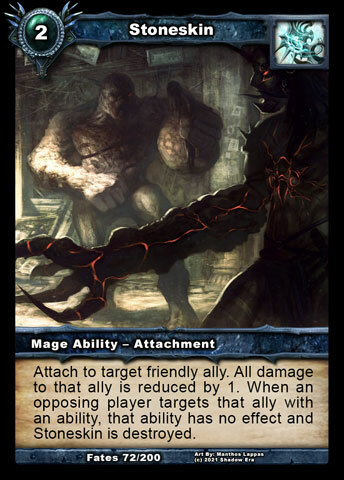 Due to having two different Location interactions, there's arguments for calling this both an anti-Location card and pro-Location card. For the former, it can hit for cheap if your opponent is using Locations and it can also exile the active one from the stack to remove its benefits for the opponent. For the latter, it will hit for cheap if you are using Locations and it could, for example, exile the opponent's active one to leave your own back on the top. 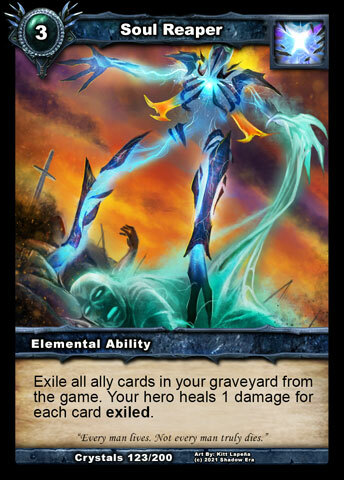 Side note about Void Wretch 's ability: Whilst Soul Reaper and Eternal Renewal do remove cards from the game, they are not considered to have exiled those cards. OK, so we now know 4 cards that all heroes could use in their Homunculus decks. Unfortunately, there's no more spoilers to be revealed now, but I can confirm at this point that there will be 3 more Neutral Homunculus allies in Lost Lands Part 1 and a Location explicitly designed to support them. Look out for them in future weeks! 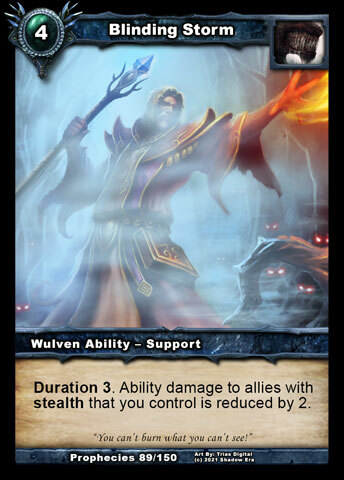 If you're still interested in that overview of the Homunculus pool, and some Design Team insights along the way, let's split off to look at some individual pools for different heroes. Last edited by Gondorian; 08-14-2015 at 12:42 PM. 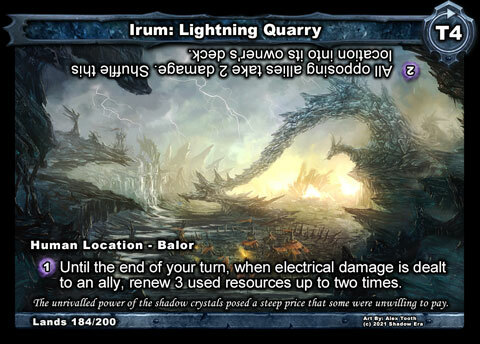 With 5 of the 6 having electrical attack damage (Growing Bog-Dweller is really quite the anomaly), that provides the main basis of synergy for these allies, which Entangled Wisp and Lightning Quarry from Lost Lands were designed to hook into. All human heroes can make use of these to have considerable attack power and get decent tempo gain, respectively. In terms of the growth theme, 4 of the 6 can grow themselves in different ways and the other 2 can enhance others. Then there's Splicer's Crown and Spontaneous Growth as already mentioned, which can be used on all of them, for more growth and resilience, and the cantrip and Confluence of Fate trigger in the case of Spontaneous Growth . Beyond this, we need to start looking outside the tribe for synergies, which, as mentioned from the outset, is very much part of the Homunculus direction, where you are the Dr. Frankenstein, bringing all the pieces of your own horrific jigsaw together. * Tala Pureheart will grow an ally by +1/+1 and turn it into a Protector, which makes investing in growing your Homunculus allies a less risky venture. 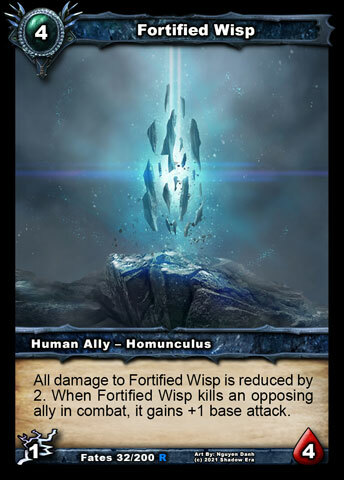 If you're going full Homunculus, then Fortified Wisp or Void Wretch seem like good choices. Add in Ellos' Resolve to make them particularly hard to remove with combat damage. 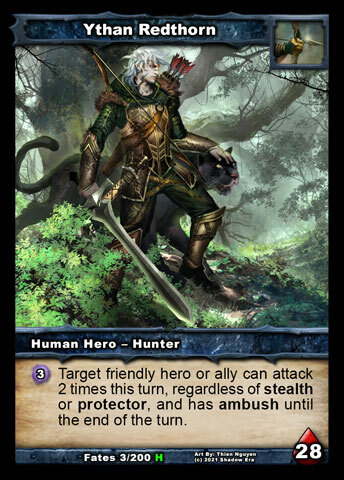 * If ever there was a hero to get maximum value from an overgrown monstrosity, it's Ythan Redthorn , who can have your ally attack twice with his ability. 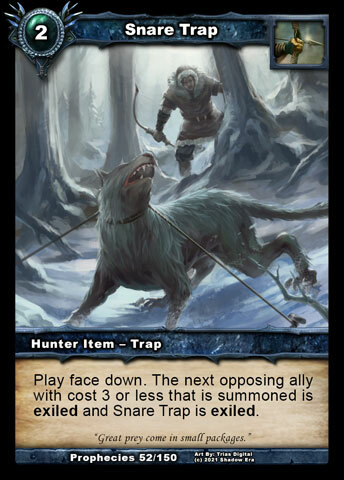 And, with Decoy Trap, he can ensure it's more likely to stick around for use the following turn. 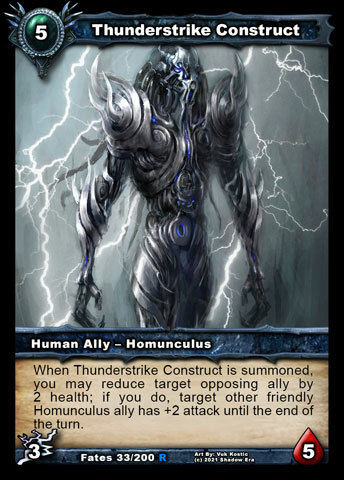 The ideal situation is Thunderstrike Construct being summoned to reduce an opposing ally by 2 health and buff another Homunculus by 2 attack for the turn, so you can hit for 4 extra combat damage with it. 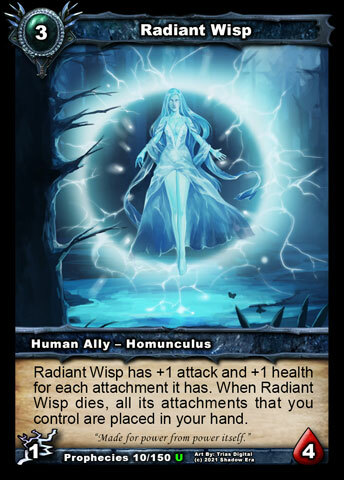 * Zhanna Mist running Arada Jewels and Tome of Blessings can have a field day with Radiant Wisp , which will send your attachments on it back to your hand if it dies. If one of those happens to be Spontaneous Growth, then it can be replayed for another cantrip. 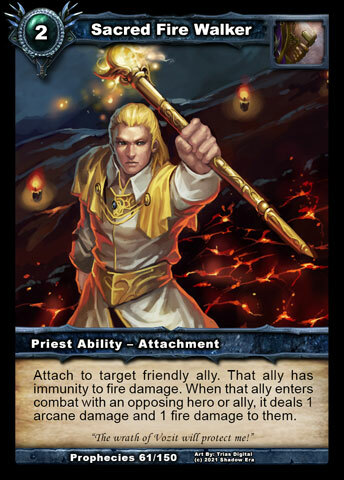 Sacred Fire Walker is another handy card for protecting from fire damage and enhancing your Homunculus value in combat. 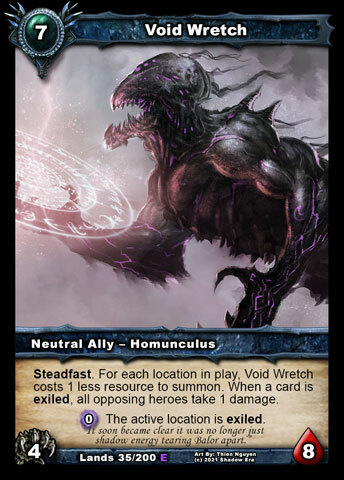 * Lance Shadowstalker 's recent attachment builds, and his proclivity for fatties, suggests that maybe Void Wretch and friends might be worth considering. Maximising damage-type synergy within the tribe is going to be hard for now, but if you go outside the tribe, there are plenty of allies that can be combined with them, and those numbers will only increase over time. A quick glance over the Undead tribe shows a mixture of Sword and Ice and one Electrical attack. The Ravagers offer Sword, Claw and Fire. Then there's a variety of unaligned allies with Sword, Ice and Fire too. 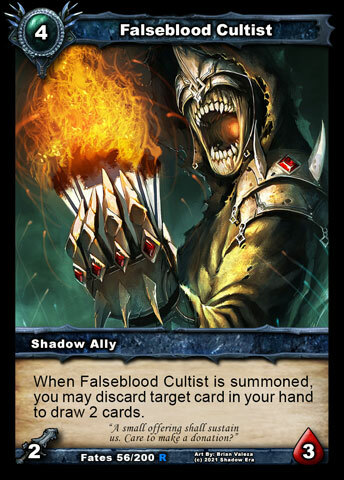 As we've already seen in Shattered Fates, the fire-theme deck can work well, but only 2 Fire homunculus allies does limit the consistency of playing cards that want to work on Homunculus allies like Splicer's Crown and Spontaneous Growth. 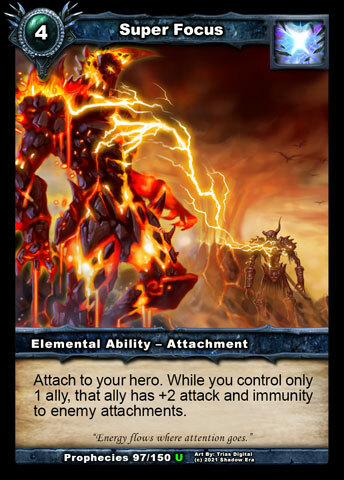 But, at the same time, the fire theme does not explicitly require only fire-attack allies either, so Plightbred Runt could very easily find a home in a deck that was also intending to discard Brimstone Devourer , for example. Having said that, I'm pleased to confirm more fire-attack allies will appear in Lost Lands and that we're including some intentional synergy in other ways for fire-attack and other damage types. So stay tuned to see more of that in future weeks! 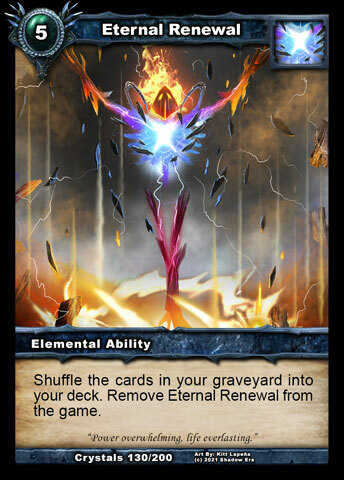 In terms of growth, 4 of the 7 will grow themselves and 1 provides growth to others on discard (the two remaining are geared towards fire-theme, as already discussed). Then they have Splicer's Crown and Spontaneous Growth to pull them together, much like with the humans. 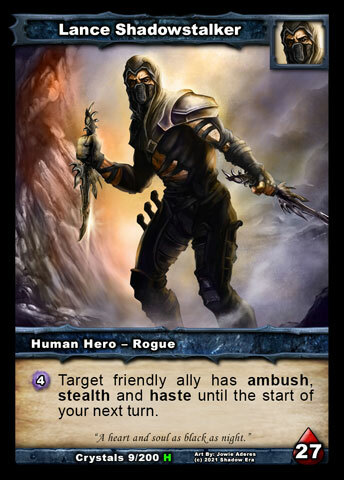 But, again, the expectation is that you would also go beyond the tribe to get the best synergies, either going for hybrid tribes or unaligned allies, and adding some faction or class specific cards too. One nice example of the hybrid tribe build can be seen with Barrenland Gremlin and Necromancer's Shroud , since you can bring back an Undead ally with 2 durability and then consume the last durability of the Shroud to keep the Undead ally in play beyond the end of the turn. Whether this will work effectively in practise or not, it's the kind of thing that we want to encourage deck builders to be theory-crafting and experimenting with. 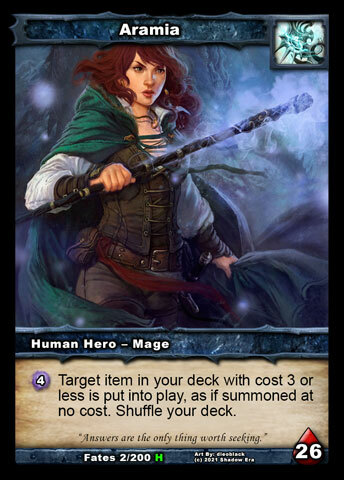 * Vess Swifthands is perhaps the most obvious hero to try, since her ability allows you to invest heavily in attachments. 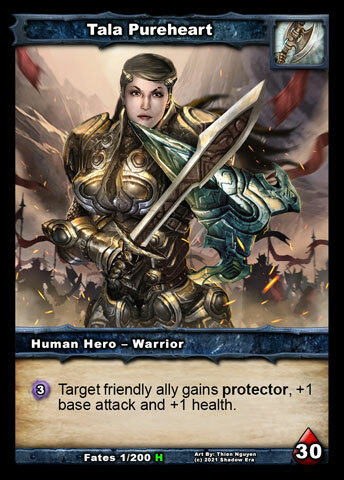 As mentioned with Tala , Ellos' Resolve will make your Homunculi particularly resilient in the face of combat damage. 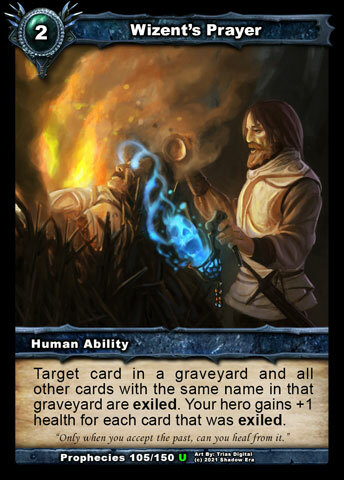 * Praxix ' ability provides a great opportunity to fill graveyards to fuel certain cards. 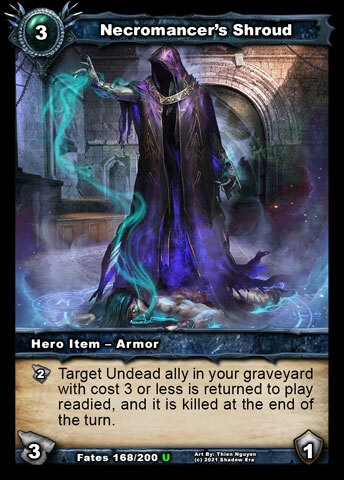 He also has access to some nice buff attachments like Exaltation and Super Focus for protecting your investments and discard engines in the shape of Antimatter and Soulbound Armor (which becomes a readied Homunculus after the discard). 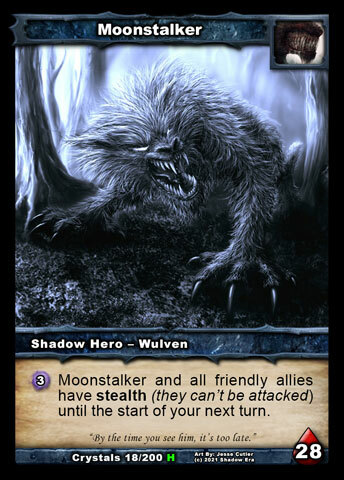 * Moonstalker 's stealth ability, and Blinding Storm for ability damage protection, can be used to protect your expanding horde. 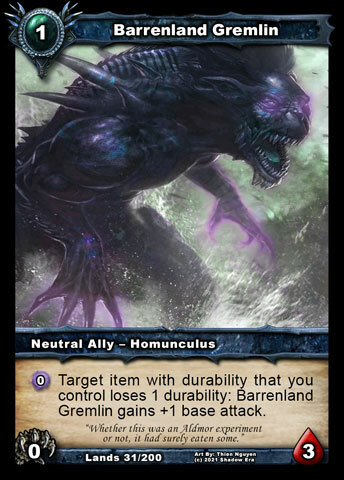 * There's a decent article about Baduruu Homunculus over at shadowera.net. There's also a comprehensive, but slightly out of date, article on Shadow Homunculus elsewhere on this forum. Definitely worth a look! Last edited by Gondorian; 08-14-2015 at 11:48 PM. 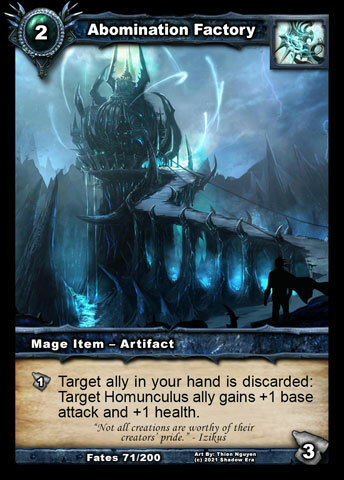 Let's start with Abomination Factory , which provides Mages with a wonderful engine for growing their Homunculi and also getting value from allies with on-discard abilities. Aramia is probably the most well-known user to date, pulling it (or Splicer's Crown) with her ability. Brimstone Devourer and Plightbred Runt work particularly well on the Shadow side with the factory too (Tenacious Buccaneer tends to be a splash ally on the Human side). Side note: If you consume the last durability of Abomination Factory or Splicer's Crown with Barrenland Gremlin (or just by activating them), you can play another to use on the same turn. 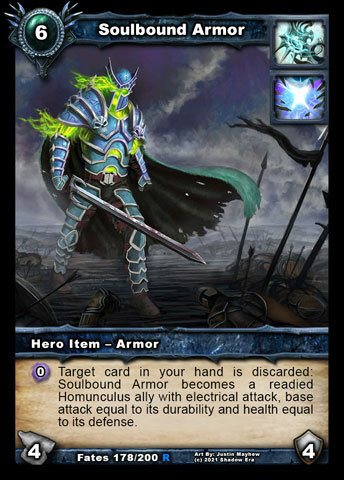 Soulbound Armor is another discard-engine that can become a readied Homunculus ally with electrical attack, which obviously mostly suits the Human Mages more. 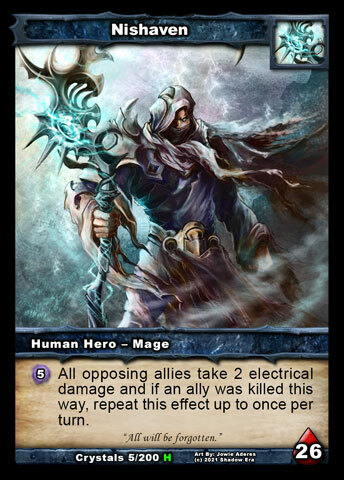 Moving onto the 3 Mage-specific Homunculus allies, we see a variety of different needs being met. 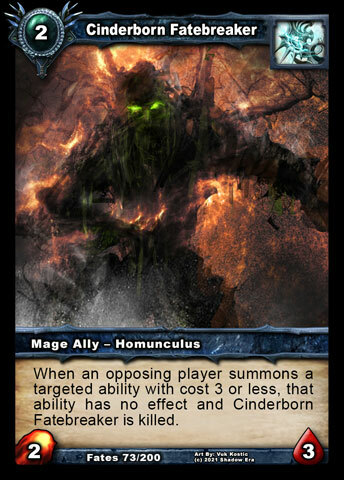 Cinderborn Fatebreaker is primarily there to protect your bigger allies from cheap abilities, with a secondary aim of supporting fire-theme decks (bringing the number of fire-attack Homunculus to 3), in both Human and Shadow Mage. 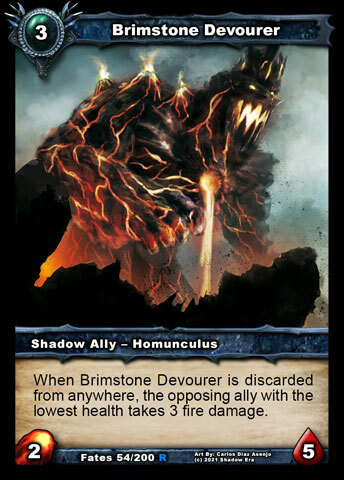 Evolving Abomination is another ally that can grow itself, particularly effective with Abomination Factory in Gravebone , although Gravebone will most likely be planning to bring back a Void Wretch as of Lost Lands. 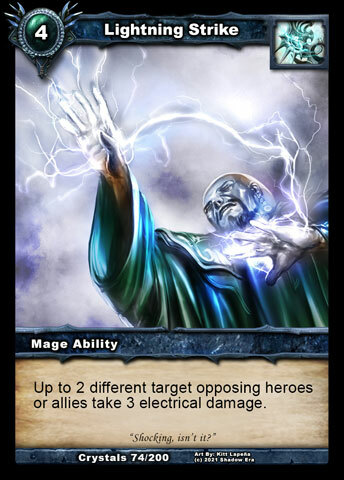 Thunderstone Golem is a self-growing ally, when electrical damage is dealt by the hero, and electrical damage immunity, which is primarily intended to help Nishaven . 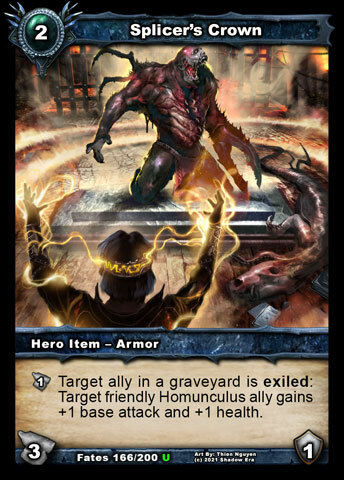 Certainly, when you combine the other electrical attack Human Homunculi (1 immune to electrical damage), Soulbound Armor and Lightning Quarry, there's a lot of synergy there. Add in Lightning Strike , Voltar's Ring and perhaps Static Shock and there's a lot of growing and resource-renewing opportunities. The main challenge would be the card draw, which I'll leave as an exercise for the reader! 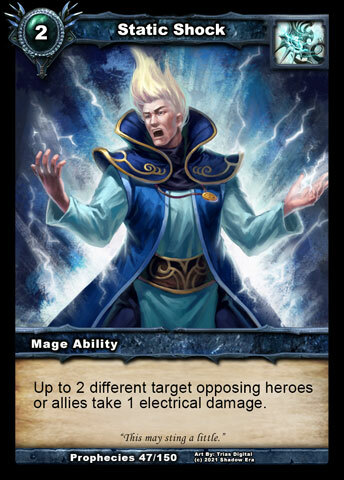 With a larger explicitly Homunculus pool available than other classes and the growth-and-discard engine in Abomination Factory , it might seem like Mages have the clear edge. 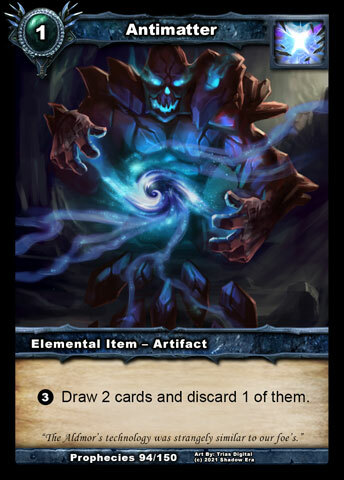 However, it is a class mostly specialising in burn abilities and controlling opposing allies rather than supporting your own allies - their most ally-centric cards are arguably Portal and Stoneskin - so don't let the apparent superiority in Mages put you off trying other classes when Lost Lands Part 1 hits the test server! That's it for this week! If you have any Homunculus deck ideas that are already working in 2.91, please do share below. I'm playing Tala with 7 Homunculus, I could replace 1 Aldon for 1 Entangled Wisp and 3 Heirloom for 3 Spontaneous Growth , but still need to see the rest of the set. I really love that there will be fire-based, ice-based and other damage type combos! Will there be Animations for these attack types to support those even more? I actually already tried two hybrid Tribe decks. One was an Aramia with Twilight + Homunculus. 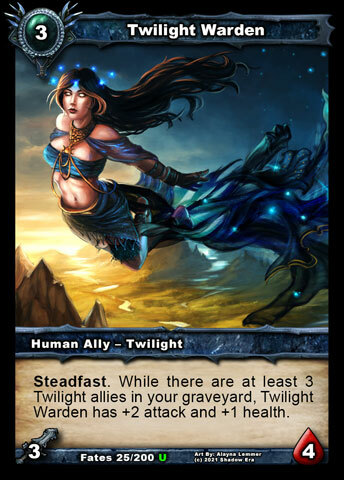 Plan was to discard twilight allies to buff your Homunculus and then drop Twilight Warden 5/5 Steadfast on top of that . Also funny is my Ravager-Undead Ter Adun . Necromancer's Shroud + Ravager allies. Out of nowhere you have turned the board around and control a 3/3 Ravager Zealot and a 3/4 Death Collector . Pleased to see more of that! Barrenland Gremlin : Ascetic of Aldmor is worse than this so I guess it has that going for it. Turn 1 this, turn 2 Abomination Factory -> Tenacious Buccaneer -> activate Gremlin -> turn 3 Aetherborn Wisp seems fine but the christmasland I would need for that is beyond insane. 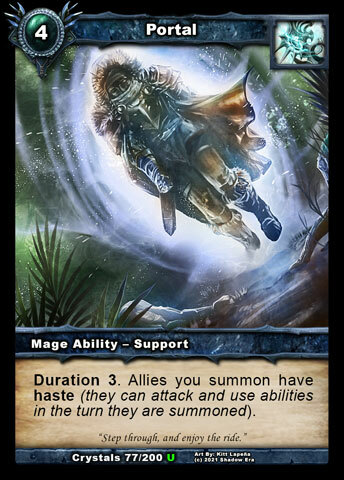 After turn 1 this card is just not playable. Void Wretch : 4/8 Steadfast for 5 seems fine. 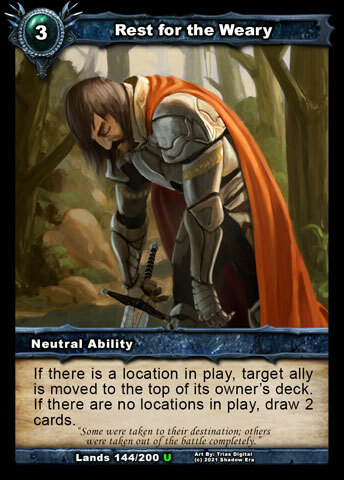 4/8 for 6 kind of isn't anymore so the playability of this card depends completely on how good locations are. Spontaneous Growth : The value is kind of there for the cost and you can't really get blown out because this draws a card but at the same time, would I really want to play this card considering it costs 2 which would limit it to be played on turns 4+? I think a lot of decks have better turn 4+ plays than this. Last edited by Airact; 08-14-2015 at 02:12 PM. Void Wretch + Snare Trap : 2 damage to the opposing hero. And the supercombo: 2 Void Wretches + Wizent's Prayer (in late game, to assure 4 copies of a card on a graveyard) : 8 damage to the opposing hero + 4 health to you = 12 health difference for a 2 cost ability! 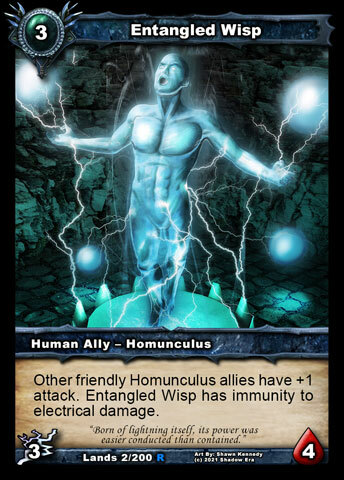 when it comes to powering up allies, no tribe does it better than homunculus. Because of this I would not give steadfast to this tribe. We've all seen aramia builds where an aetherborn wisp becomes 7+ attack in a blink of an eye and you're so thankful you're packing retreat or anything of the sort. I know it may not seem like a big deal and there are other methods of removal but maybe reconsider the whole steadfast thing with spontaneous growth. Use stand firm if you have to. "It's dangerous business gambling with your soul"